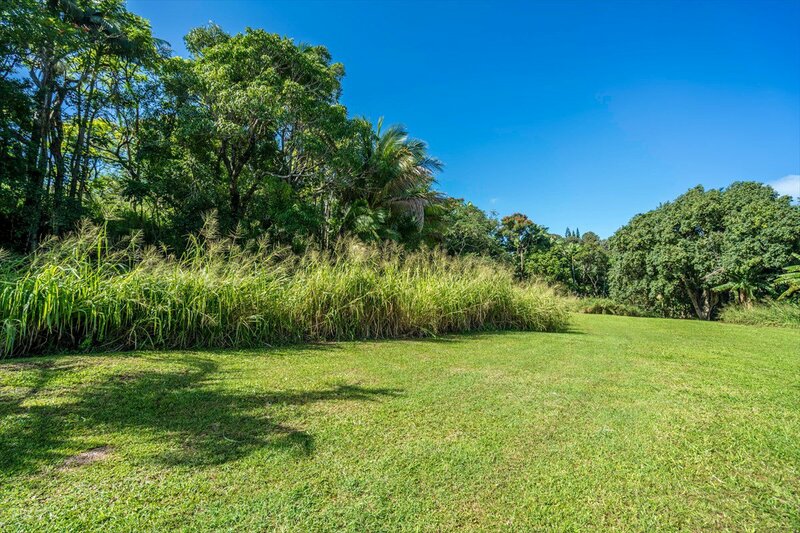 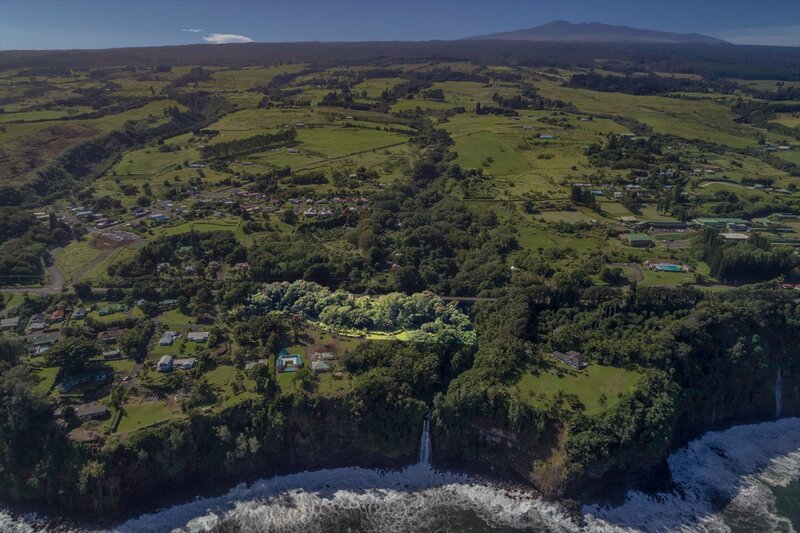 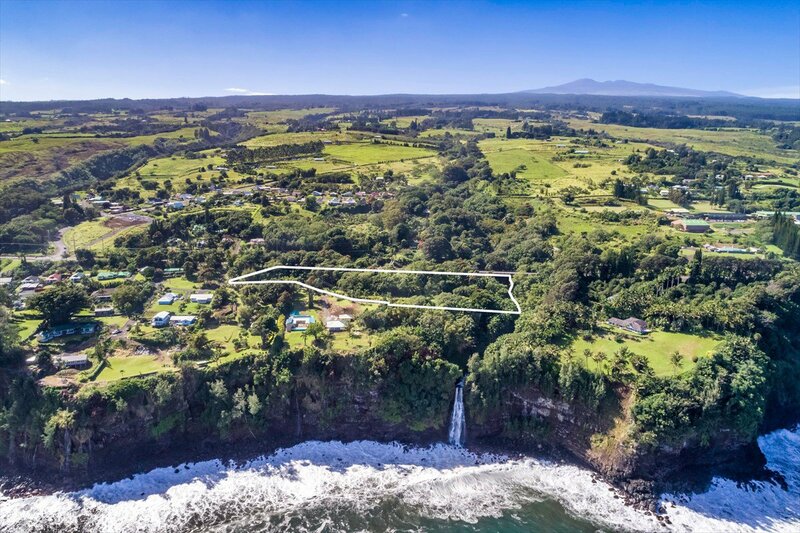 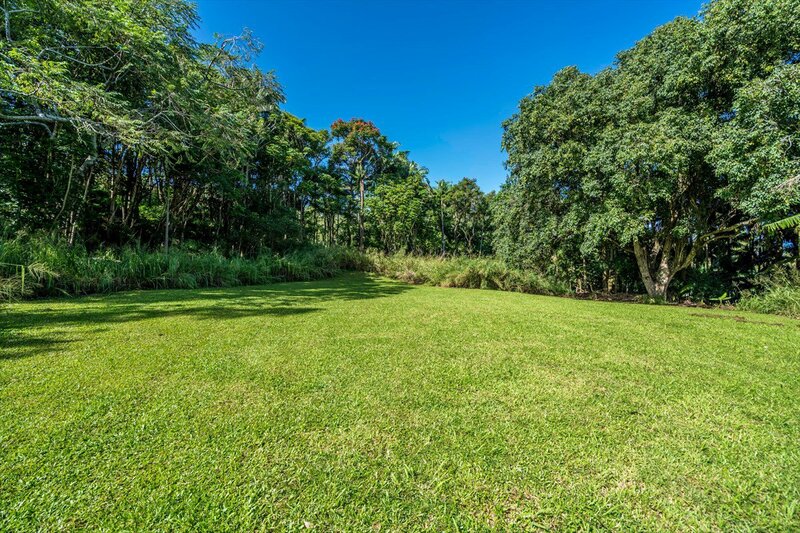 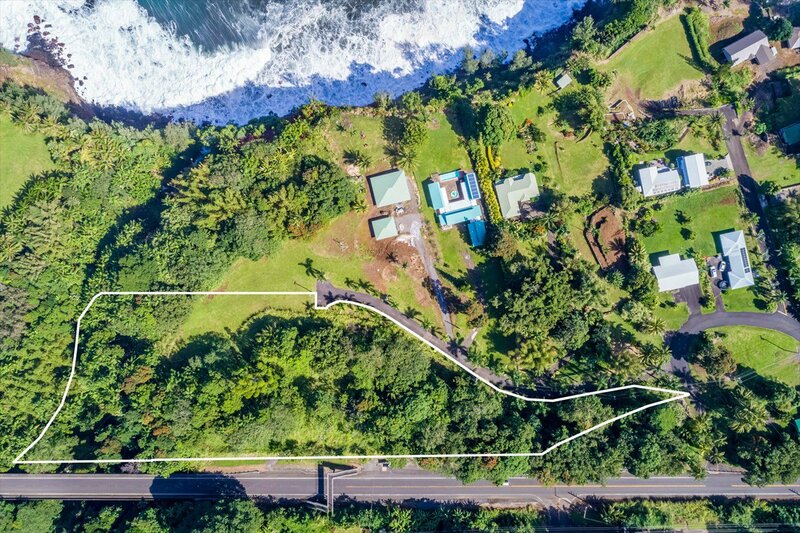 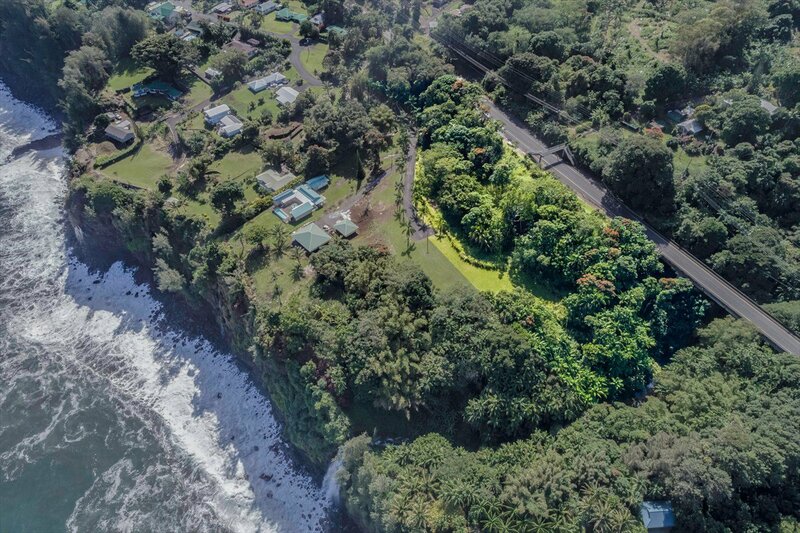 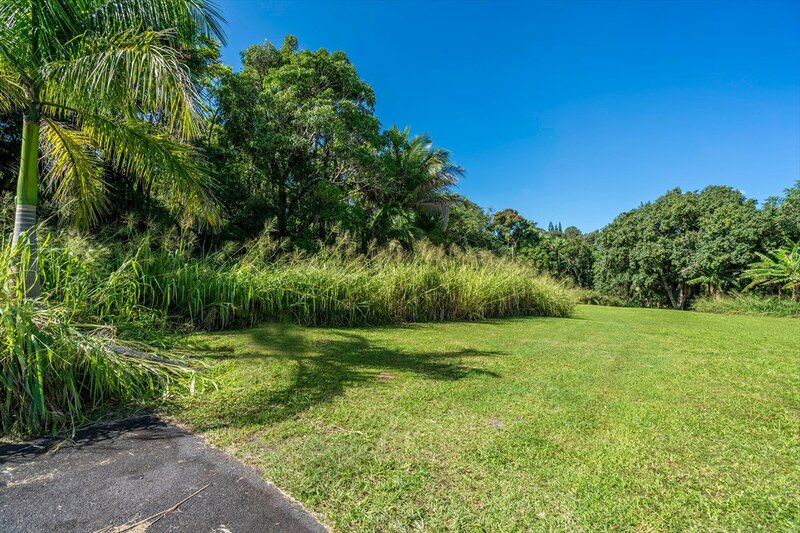 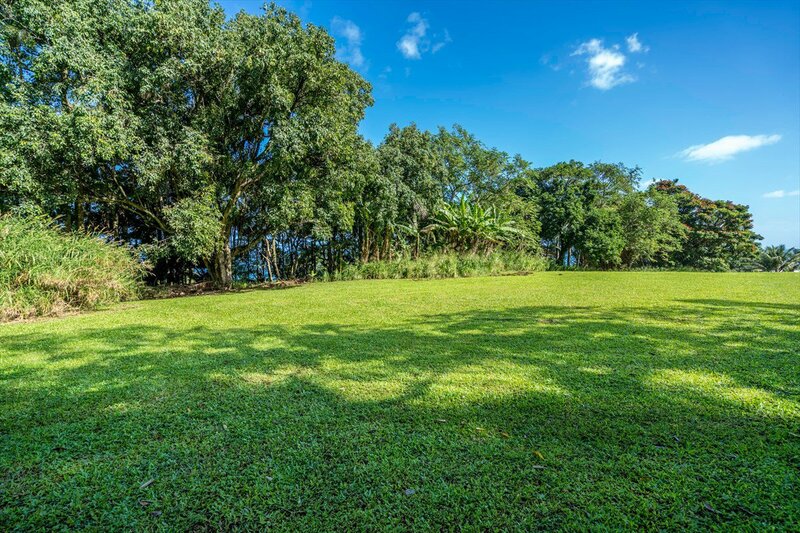 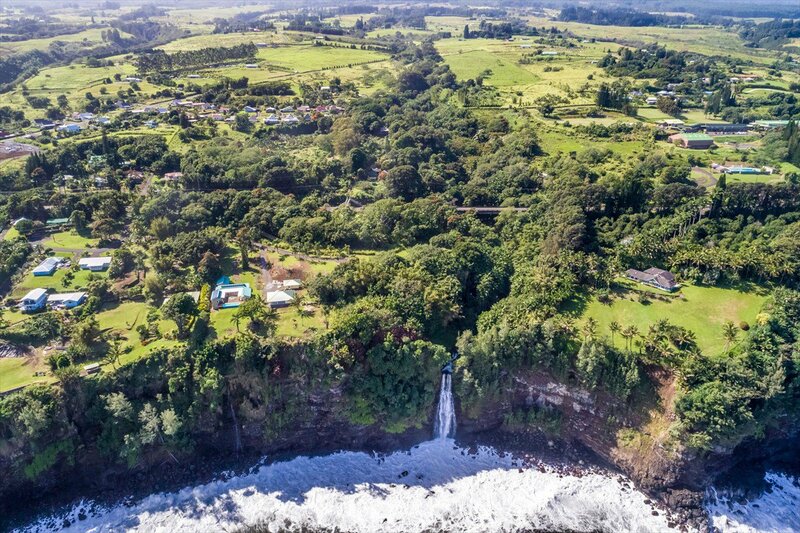 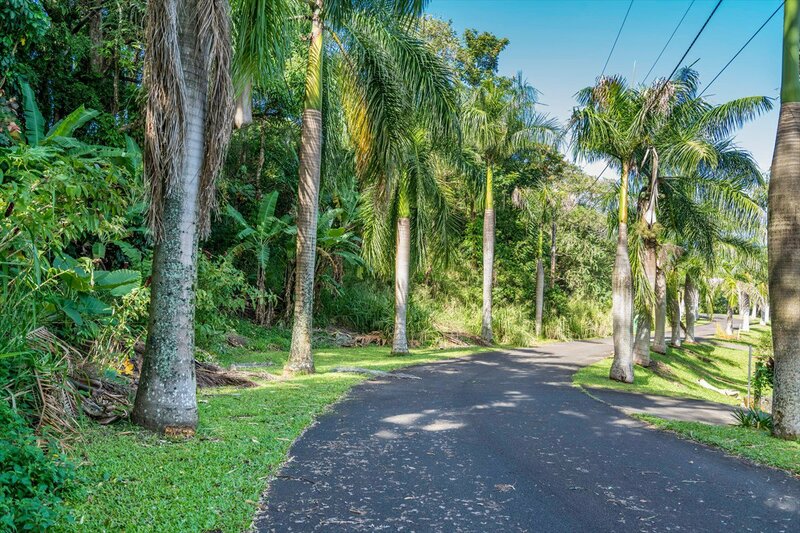 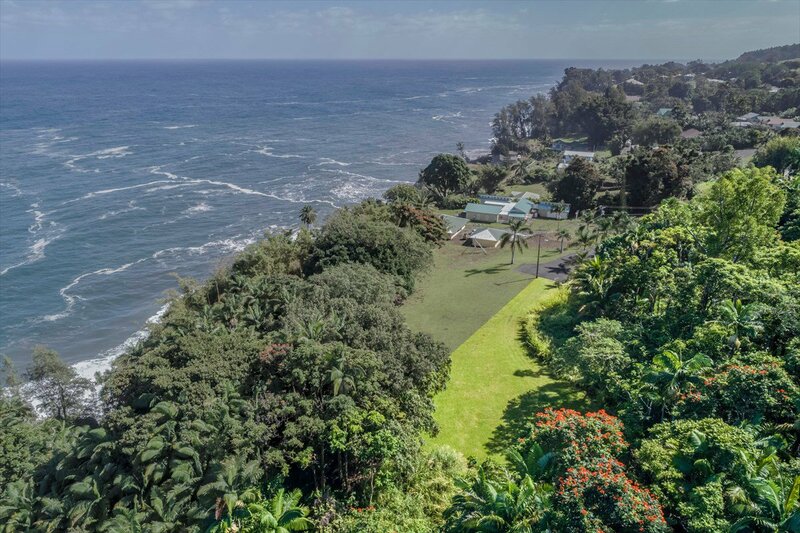 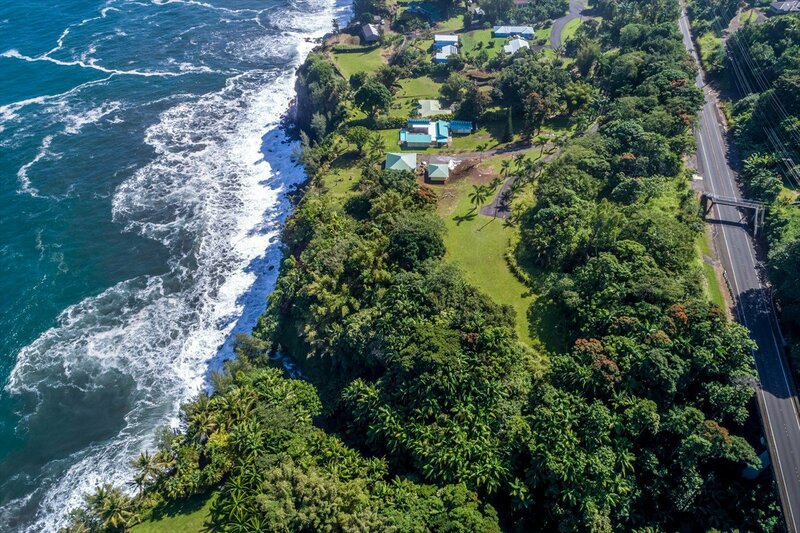 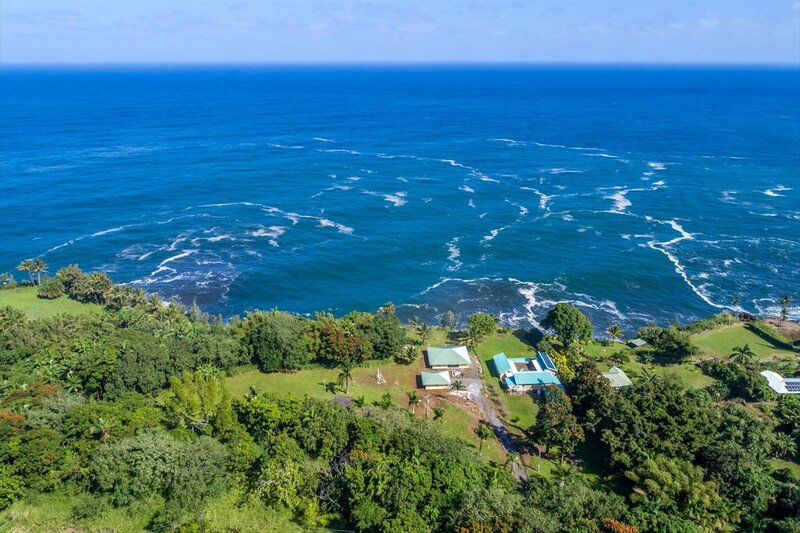 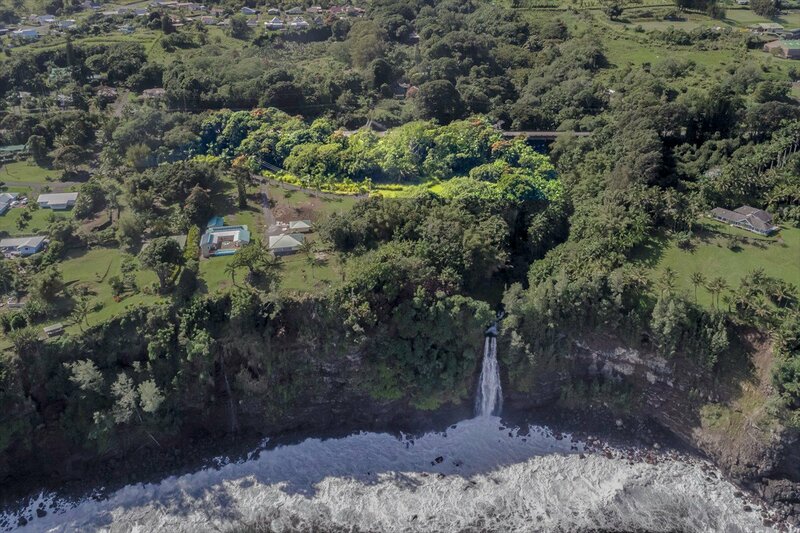 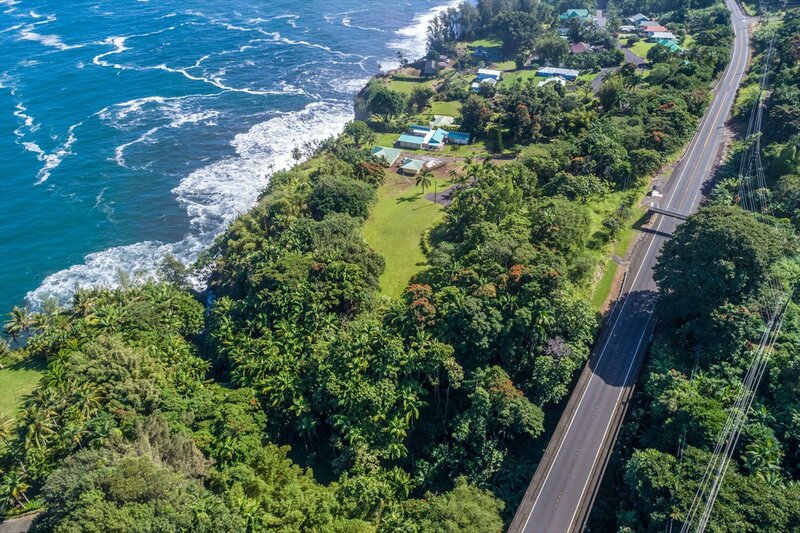 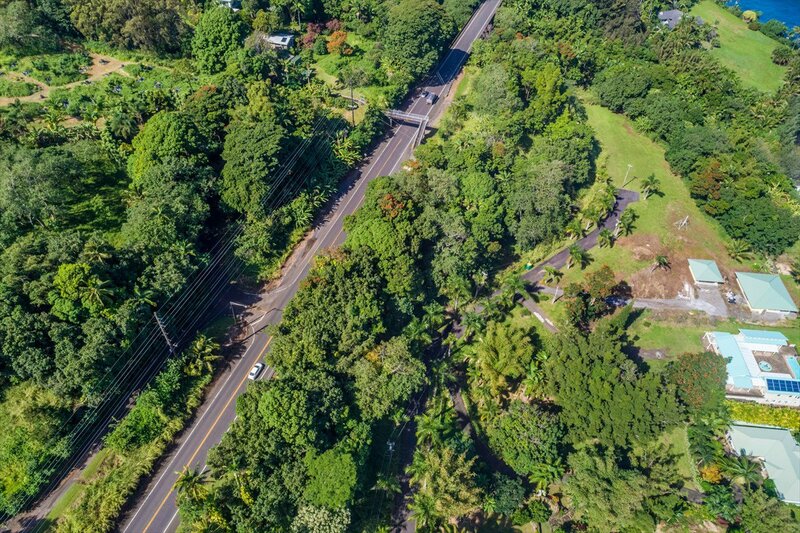 Three plus acres along Kihalani Stream one lot from the ocean ties your dream of a home in Hawaii to the reality that is this vacant land at Laupahoehoe Sea Cliffs. 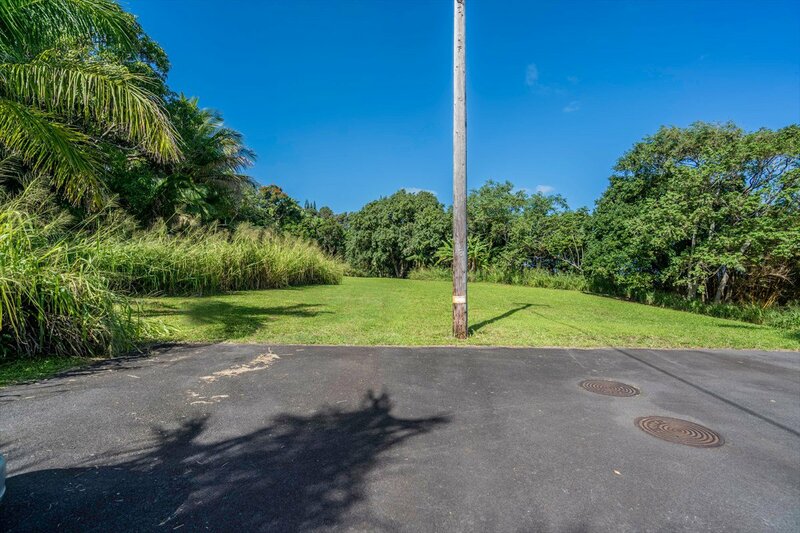 Private yet convenient this level lot is a lawn waiting for a home....your home. 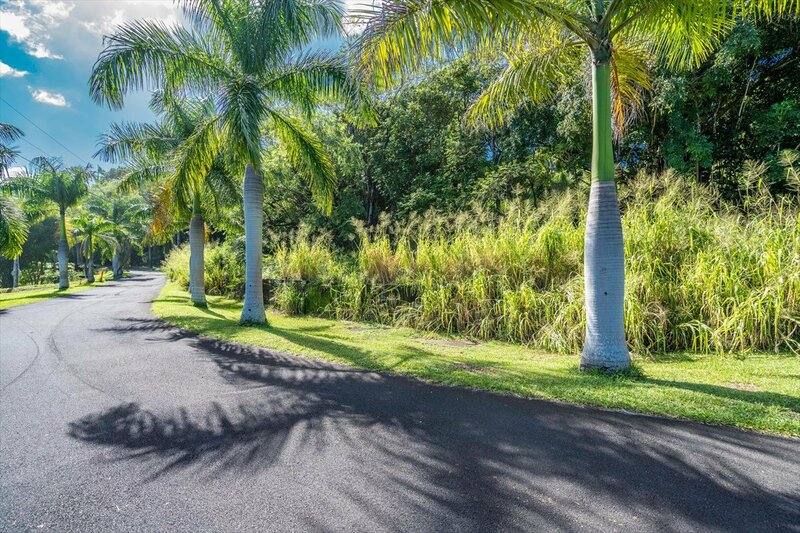 Near trendy Papa'aloa Store and Cafe; just walk down the road for groceries and good food. 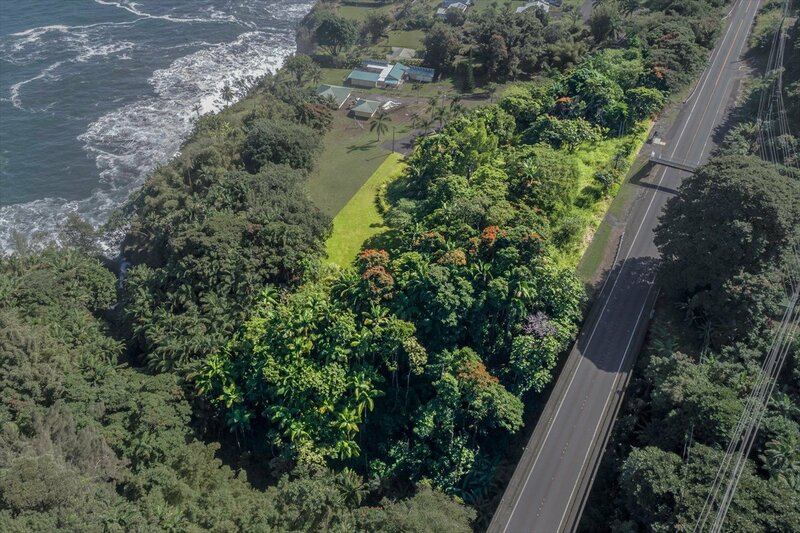 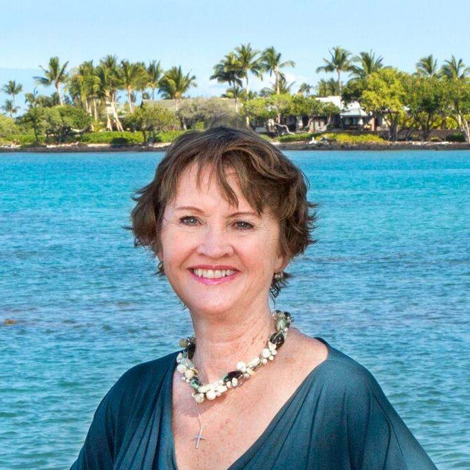 Mere minutes from Minit Stop in downtown Laupahoehoe....or just a scenic 20-minute drive to Hilo town where the real Hawaii lives! 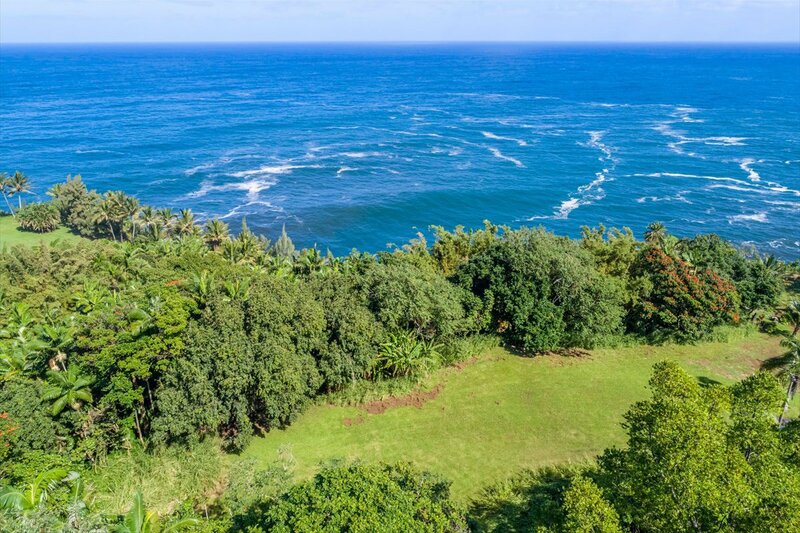 Wake up to the music of the waves accompanied by birds singing and you know where you are....home in Hawaii! 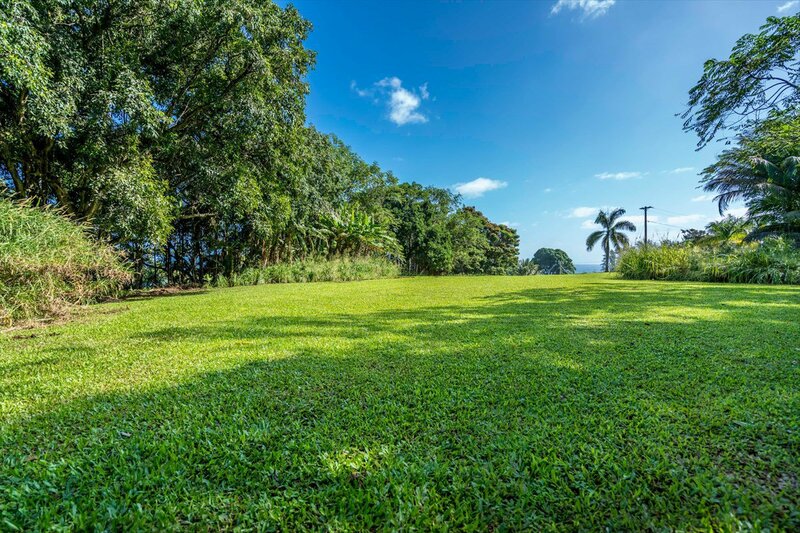 Dream it, then build it on this piece of heaven!